Buben returns with his third release with Soa Music. 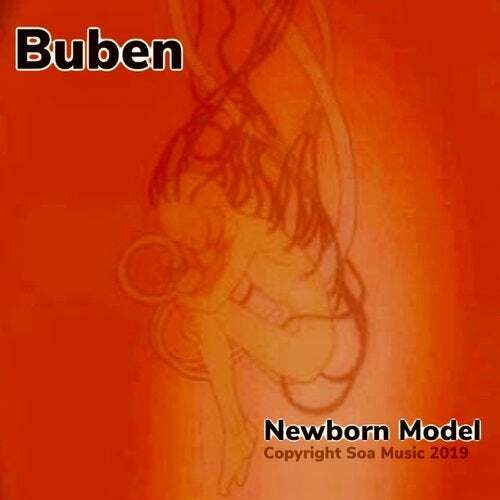 Newborn Modern effortlessly blends trip hop, electronica, DnB, big beat with experimental flair. An amazing, captivating and compelling listen.